Artemis houses three integrated simulators allowing for both the generation of a base line metric for performance evaluation as well as a more dynamic training environment. 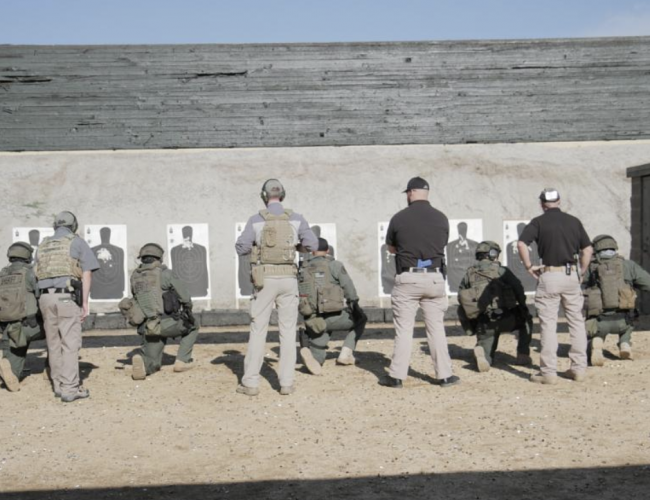 From suspect stops using a police vehicle… force options using a firearm, taser, and OC Spray,… to stress inoculation using multiple trainees dealing with an active shooter, the Artemis Defense Institute can help build better marksmanship, and better use of force decisions by your personnel. Develop a training objective with the help of our team! Contact us at (949) 305-6586 or send an email to our lead instructor now. 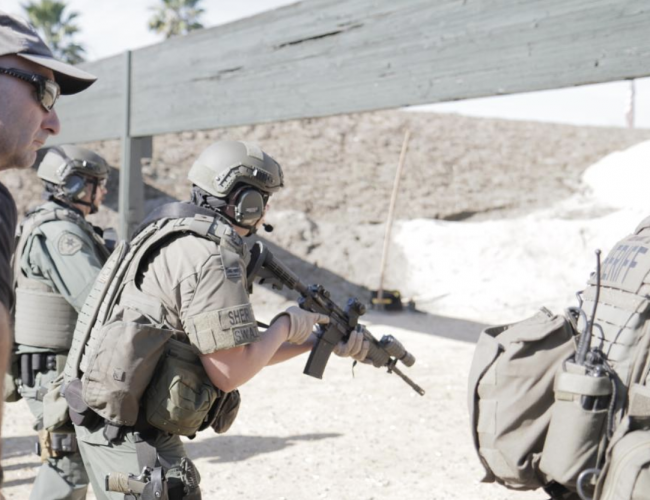 With the OCSD SWAT team.